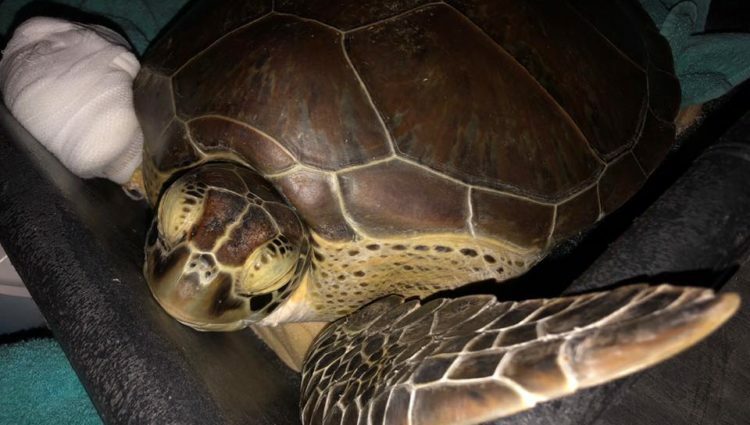 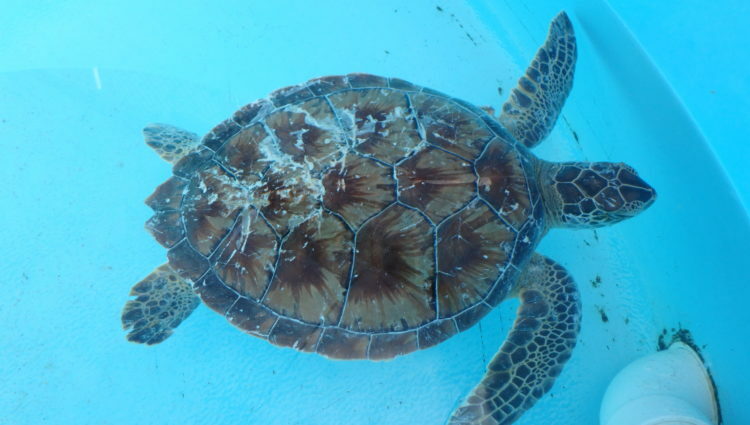 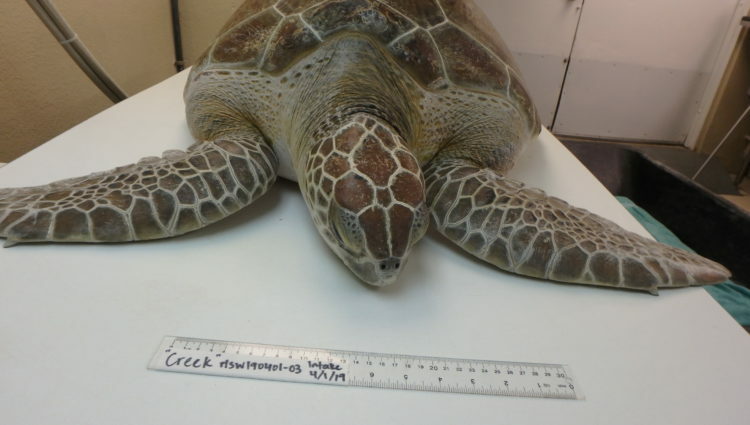 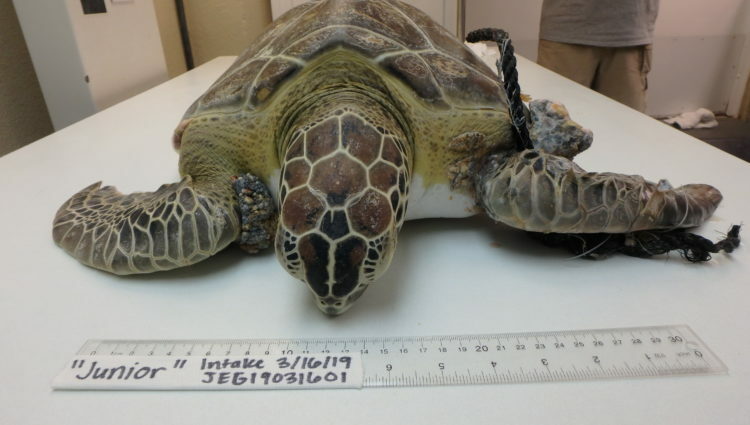 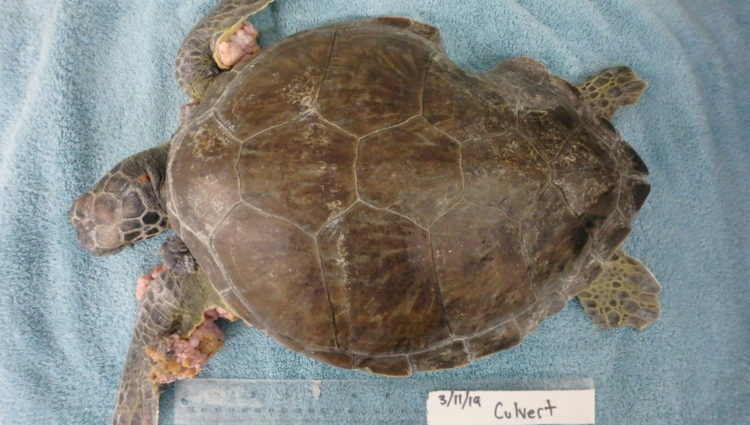 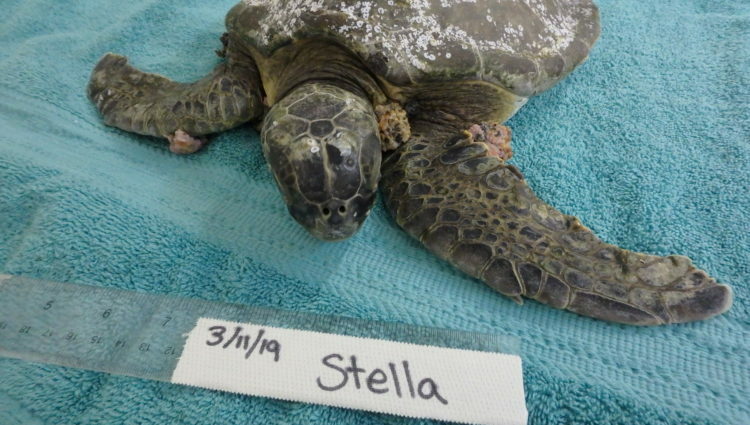 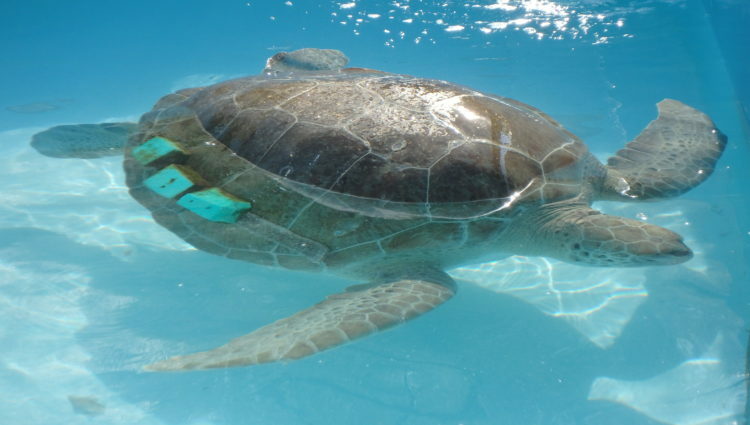 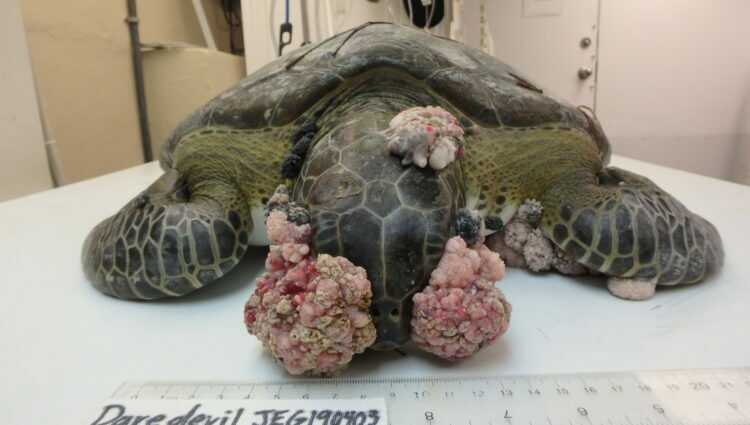 Current Patients – – The Turtle Hospital. 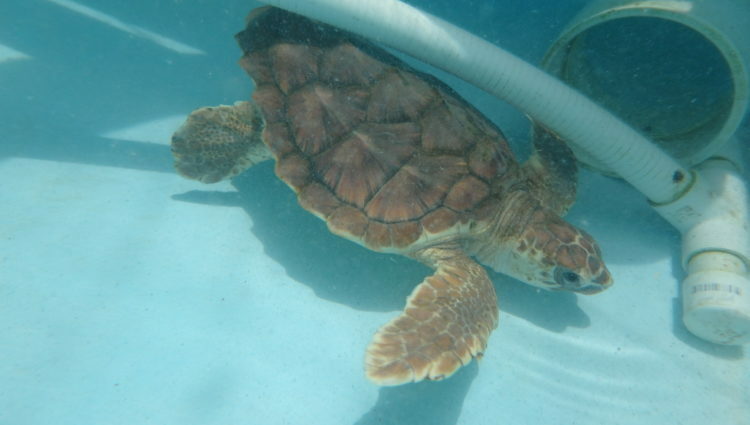 Rescue, Rehab, Release. 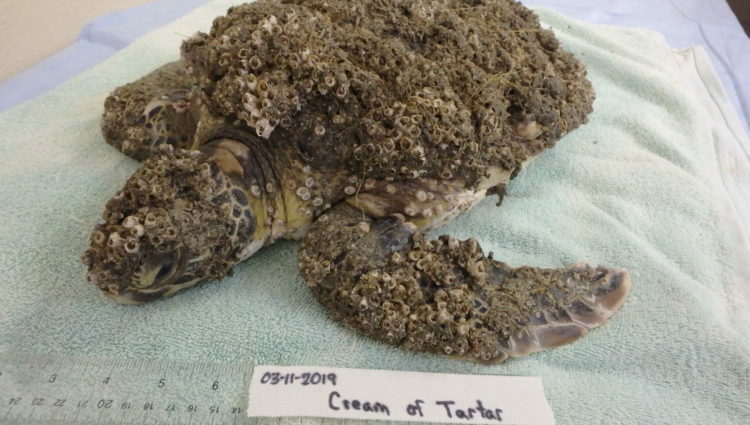 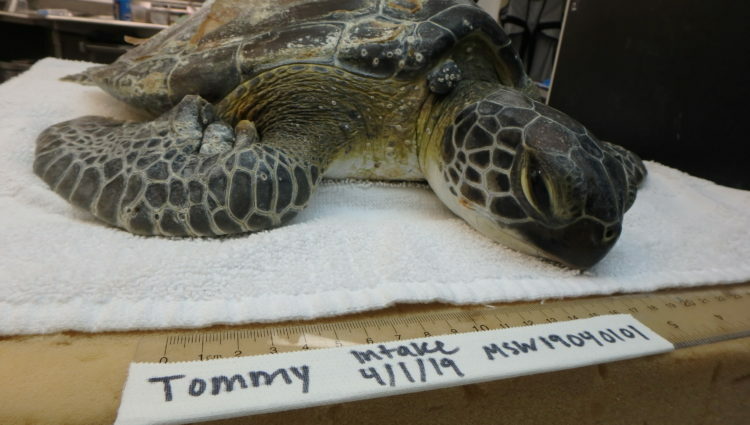 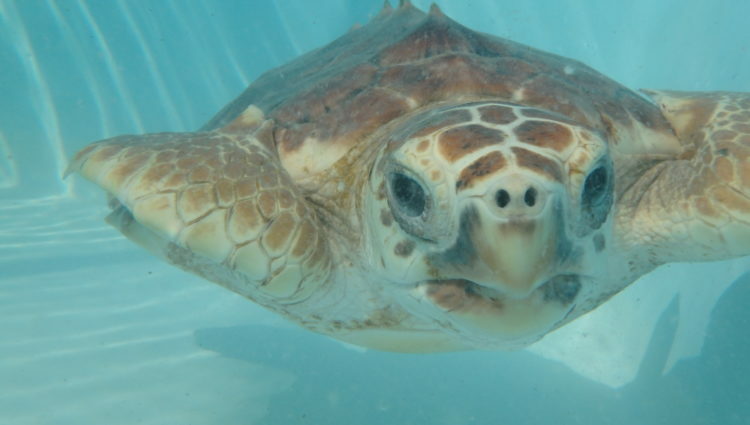 Below is a list of current sea turtle patients undergoing rehabilitation at The Turtle Hospital starting with the most recent.